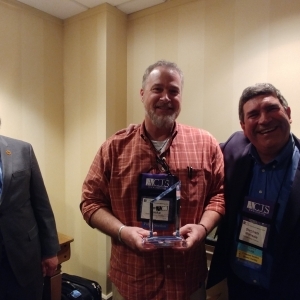 EKU Professor Peter Kraska received the Academy of Criminal Justice Science’s Police Section Award for his 25 years of research and writing on police militarization. His academic work has been cited in the literature over a thousand times, and he has served on numerous state and federal level police reform commissions. When asked about receiving this prestigious award Dr. 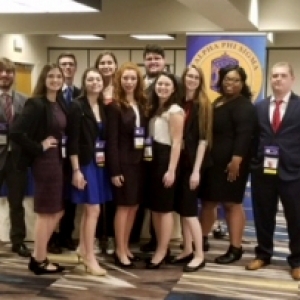 The EKU Epsilon Chapter of the Alpha Phi Sigma (APS) Criminal Justice Honor Society will be returning to Richmond from its annual national conference with a total of 11 awards. This is the most awards ever received at a single conference by our chapter.